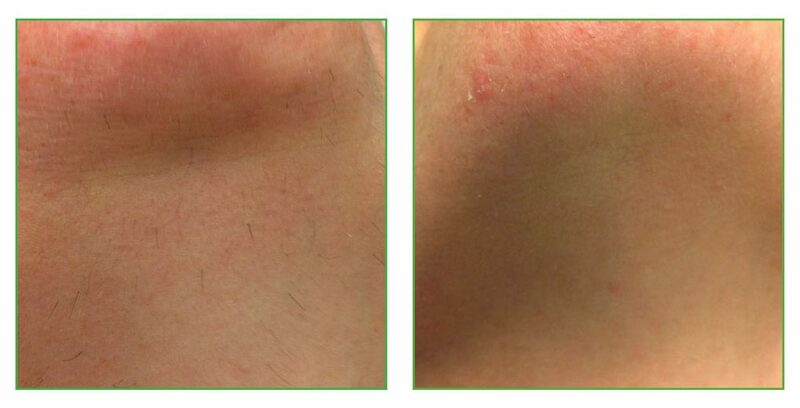 Safe effective hair removal from any area of the body. 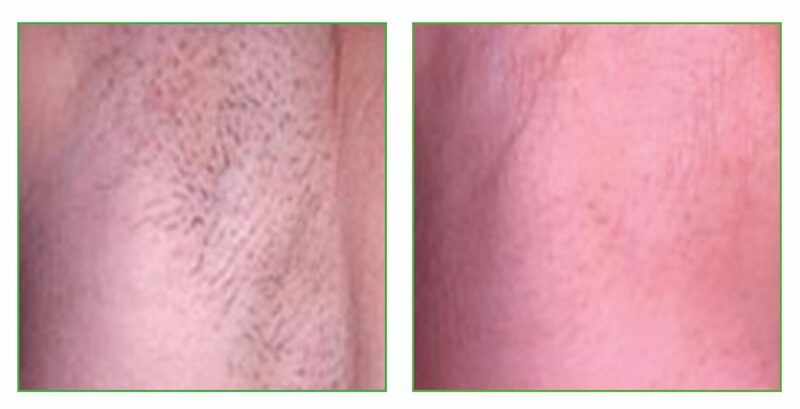 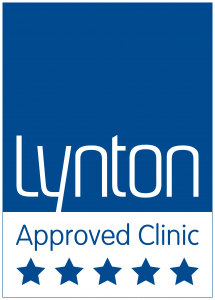 Our laser hair removal is suitable for all hair types including male back and body hair. 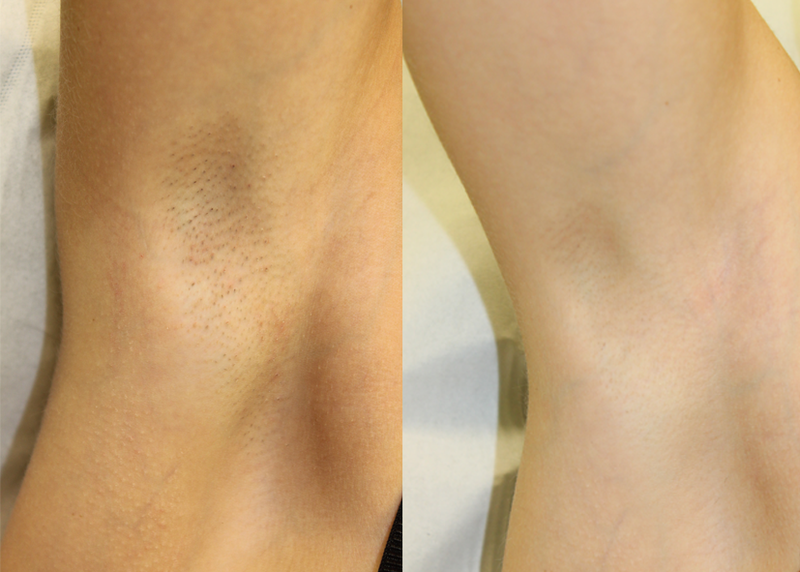 Smooth results on stubborn under-arm hair for all skin types. 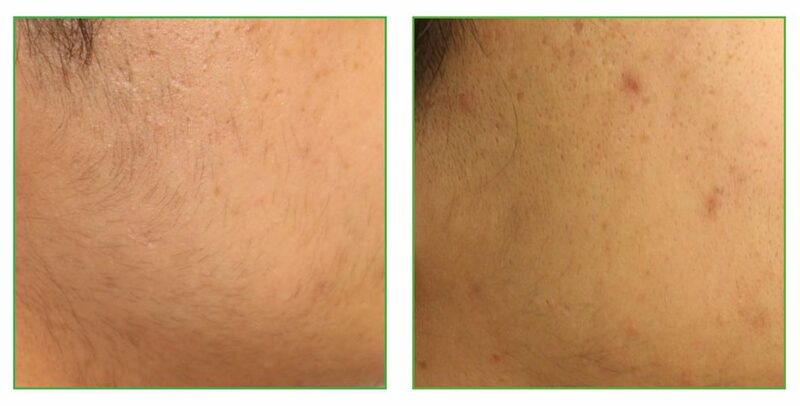 Our hair removal laser leaves your skin smooth and healthy – say goodbye to shaving irritation and ingrowing hairs.